Thank you for your interest in our monthly e-Newsletter. Fill in the form below and submit to officially subscribe. 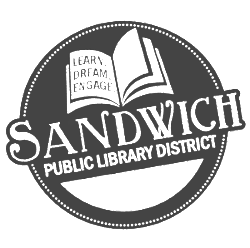 You will be notified of all upcoming news, events and more at the Sandwich Public Library. Opt-out by unsubscribing at any time.